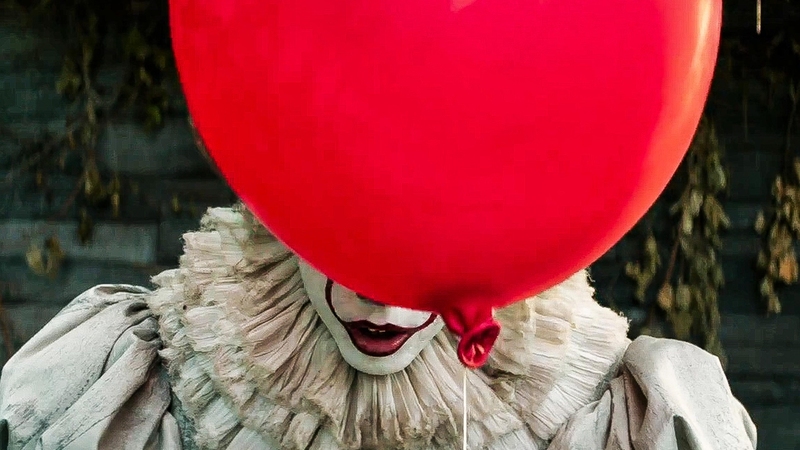 The first trailer for the Warner Bros. remake of legendary Stephen King cult classic IT, starring Bill Skarsgård as the legendary evil clown Pennywise has been released today. The last adaptation of Stephen King’s cult novel, which examines the concept of fear in a variety of bizarre and terrifying manners starred Tim Curry as the terrifying harlequin who torments a group of youngster from Maine, but besides Curry’s performance, very little else was commended regarding this previous adaptation. It is clear from the new designs of the Pennywise, plus the general haunting tone of the trailer that Warner Bros intend to amp up the horror element of the horror-thriller plotline, which explains Skarsgård’s more menacing attire.